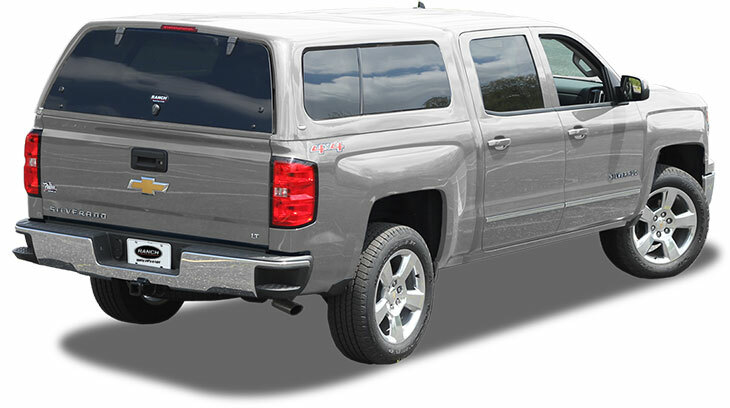 Taking industry standard to the next level, our Sierra is all about VALUE! Offering an automotive finish, a great fit, and a smart build. There is no denying the Ranch Sierra is... the best buy for your buck. 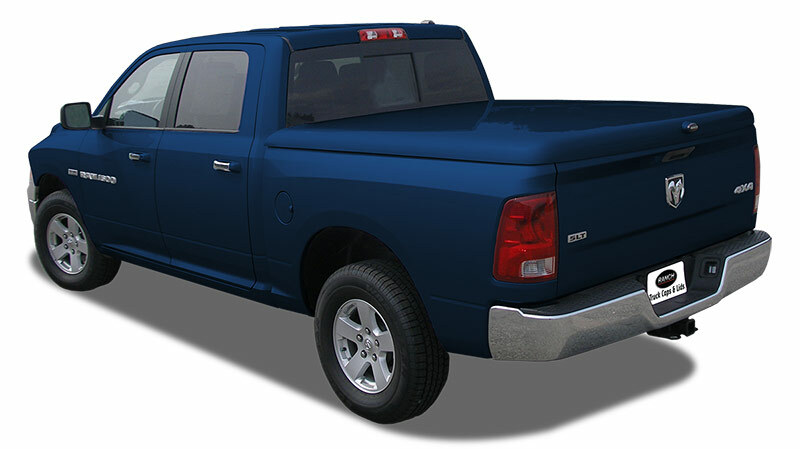 The Ranch Fusion model was designed to blend versatility and style. 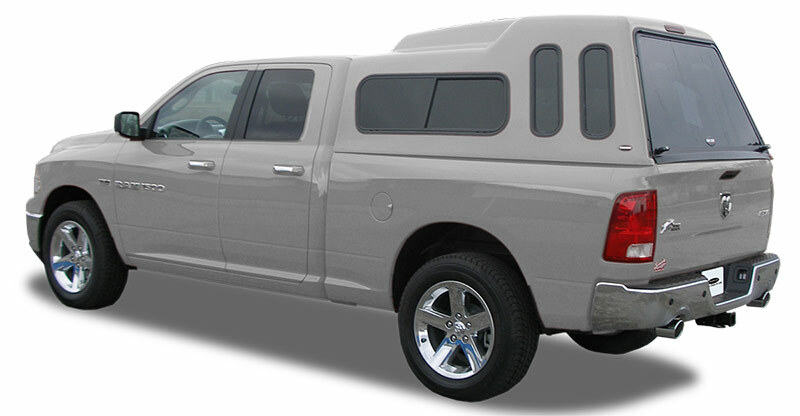 This model has the same standard features as the Sierra model with an upgraded recessed rear door and recessed vented side window configuration. If you need extra height, the Ranch Supreme is the top for you. Averaging 32” in height, this cap is designed to be spacious and stylish. If you need extra space…the Ranch Supreme™ has the space you need. 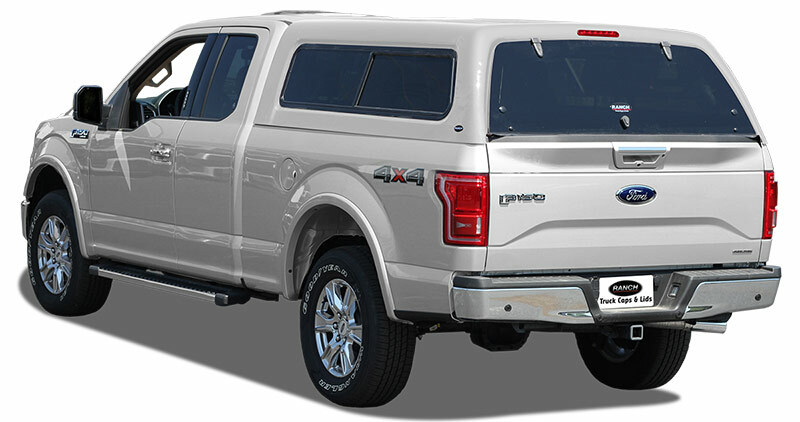 The Ranch Premier brings your truck an SUV look with clean lines and sleek styling. Featuring recessed bonded “frameless” side windows and doors, this unit is sure to turn a few heads!